South Korean automaker Hyundai has revealed the name of its new 2020 flagship SUV - Hyundai Palisade. The new SUV name references a series of coastal cliffs and might naturally be associated by many with the Pacific Palisades, an affluent and beautiful neighbourhood in Southern California, US, said a statement from the company. 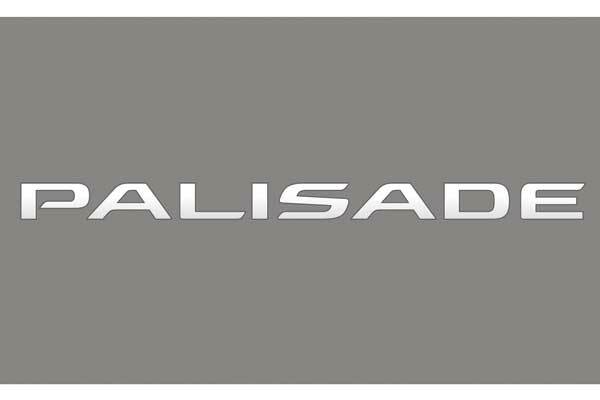 The future Palisade SUV will convey a bold exterior that commands attention and has strong inherent imagery of safety and security, especially important with parents with growing families and active lifestyles, it said. Palisade styling will offer dignity with style in an understated theme that demonstrates clear differentiation worthy of a flagship SUV. Global media will see the Palisade for the first time at the Los Angeles Auto Show on November 28, and it will begin sales internationally in the summer of 2019. “We aim to launch the Palisade as a 2020 model in the region and anticipate that customers will find it a very exciting addition to the Hyundai range,” he added. Pacific Palisades is home to a collection of mid-century modern masterpiece homes by architects such as Cliff May, Richard Netra, Charles and Ray Eames, and Eero Saarinen.